Signature Door has three distinct wood door lines that cater to all styles and needs. The Signature Collection Wood Door Series caters to those who are looking to fulfill the requirements of their architect or meet custom specifications for both new and older construction where certain size and design requirements are needed. 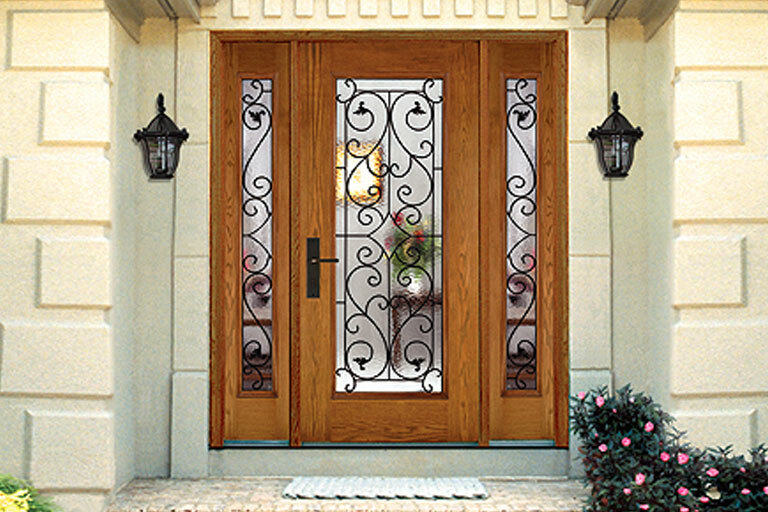 Custom glass options are available for all our wood entryways. The Presidential Wood Door Series caters to our customers who need standard door, sidelite, and/or transom sizes for replacement or new construction. We offer this door in Oak, Sapele, Knotty Alder and Pine with many different glass options in this series as well as the ability to build custom glass lites. Both the Presidential and Collection wood door series feature the same superior wood door construction that our customers always expect. The SignaPine Wood Door Series caters to our customers who need standard door, sidelite, and/or transom sizes for replacement or new construction. This door is available in Radiata Pine with an engineered block core for great stability. We offer many different glass options in this series as well as the ability to build custom glass lites. Indoors and outdoors become one. 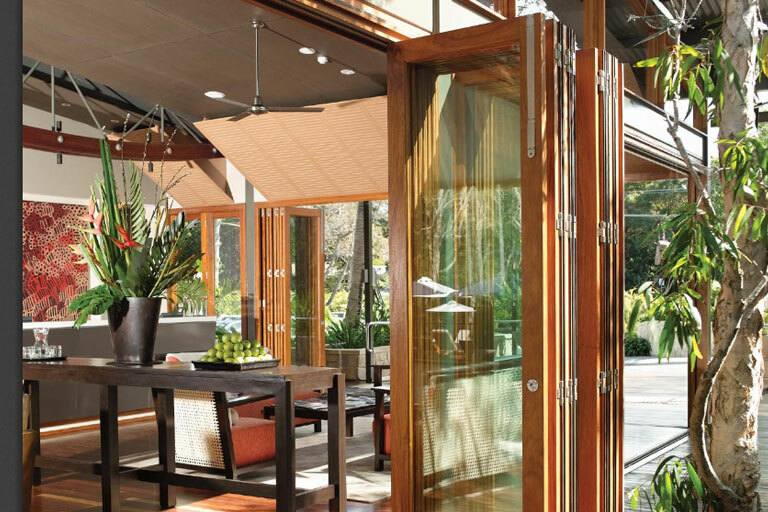 With precision-made hardware and quality solid wood doors that operate at the touch of a finger, indoors and outdoors become one. This system achieves superior rain and wind resistance up to 50 times better than a traditional sliding door system. Open up that room to the gentle breezes on nice days and shut out the elements completely on those nasty days. Remarkable Wood Grain Fiberglass Doors that look great! 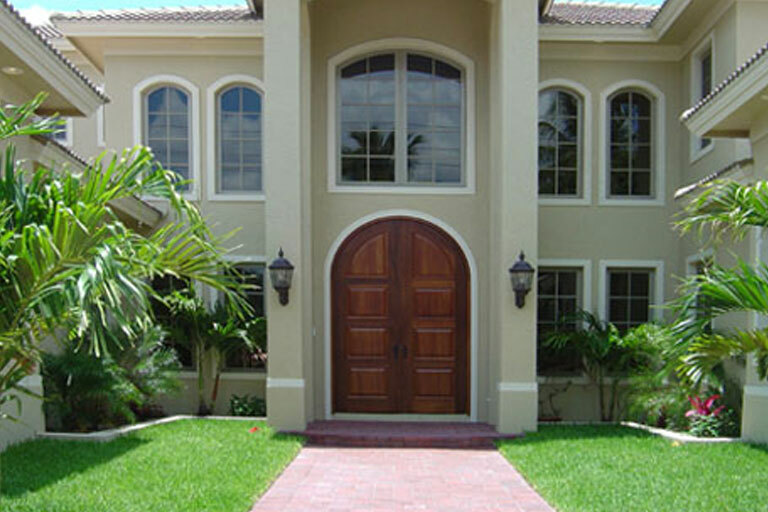 Signature Door, Inc. is proud to introduce you to our fiberglass door program. There are several remarkable differences available that add value to our door series, including the following: design diversity; break-resistant Protector® glass; security; precise machining; unparalleled glass configurations and options.